Highland Park is Scotland’s northernmost whisky distillery, lying just to the North-east of fellow Orcadian, Scapa. 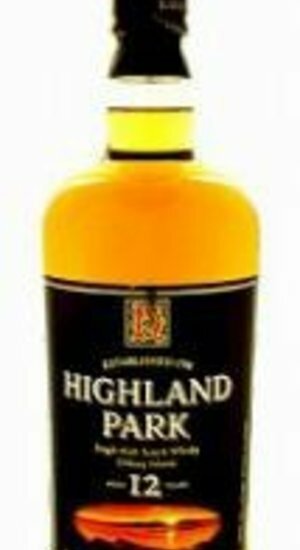 Highland Park is Scotland’s northernmost whisky distillery, lying just to the North-east of fellow Orcadian, Scapa. Fresh, clean and very aromatic. Floral notes abound the senses with a light grassiness. Notes of creamy manuka honey and a touch of juicy citrus with cream and a well-balanced sweetness.